Since the introduction of just-in-time delivery, asset management and even internet sales, labelling has become essential in various industries such as logistics, retail and warehouse management. 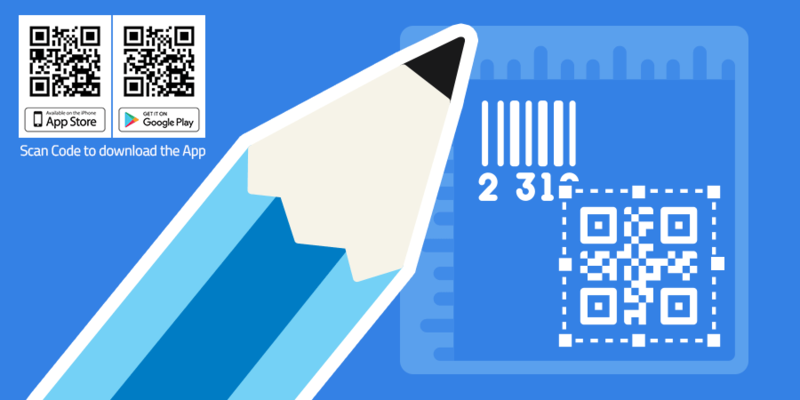 With many companies under pressure to improve the documentation and tracking throughout all areas of the business, many are focusing their efforts on the label design incorporating information such as 1D/2D barcodes, ID and Human readable text to collect data and reduce costs. 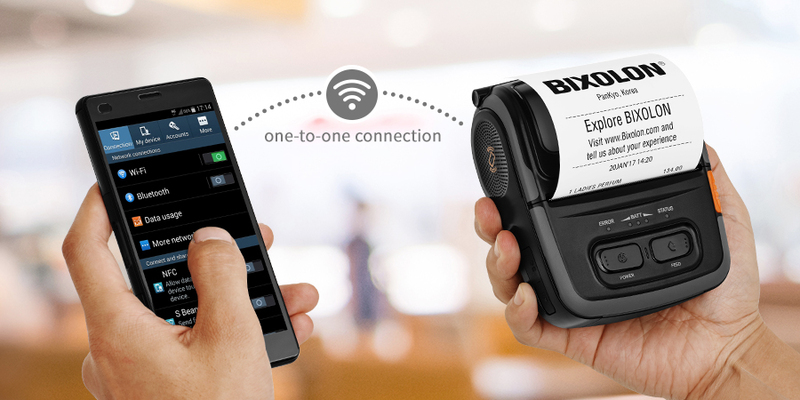 Recognizing this need for label customization, BIXOLON has incorporated Label Artist™ Mobile, a free-of-charge label design mobile application into its menu of label printer software add-ons. 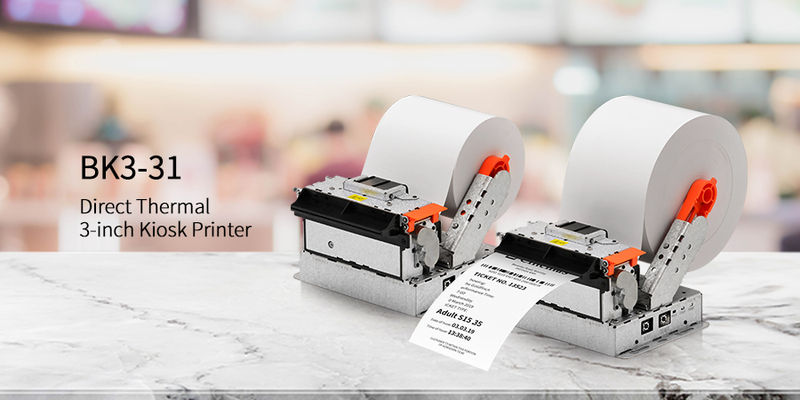 Compatible with a portfolio of BIXOLON printers including SLP-TX400, SLP-TX420, SLP-DX420, SRP-E770III, SLP-DL410, SLP-TX220, SLP-DX220 desktop labelling solutions and the SPP-L3000 mobile label printer. - Providing various pre-designed, modifiable label formats, such as warning and event image labelling collection options.